Celebrating National Reconciliation Week 2017! 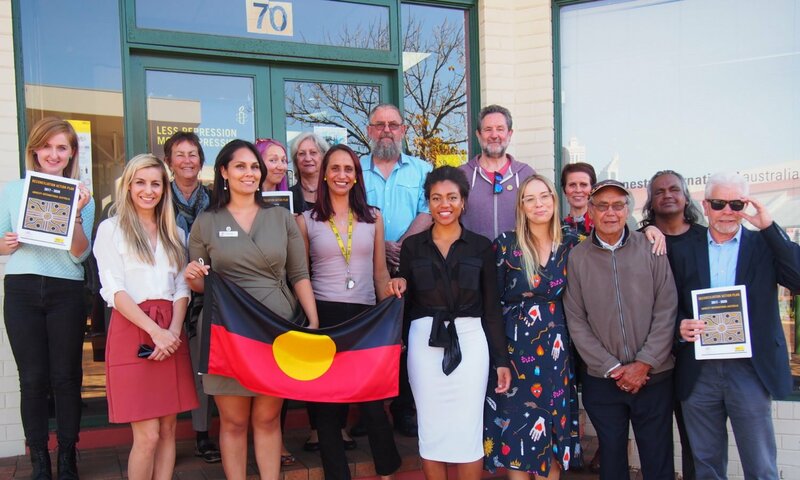 Volunteers and staff in Western Australia celebrate National Reconciliation Week. National Reconciliation Week runs from 27 May to 3 June, and this year’s theme is ‘Let’s take the next steps’. To celebrate, Amnesty International launched our third and most comprehensive 2017-2020 Stretch Reconciliation Action Plan at the National Centre for Indigenous Excellence in Redfern on Wednesday 31 May. Natasha Jayaratne from Reconciliation Australia spoke at the launch about the importance of Reconciliation Action Plans (RAPs) and what they have achieved. In 2006 when RAPs were introduced, only eight organisations signed up. That’s compared to over 880 organisations with RAPs in 2017. These achievements contribute to addressing the economic and social disadvantage Aboriginal and Torres Strait Islander peoples and communities experience. Our National Director, Claire Mallinson, highlighted that Aboriginal and Torres Strait Islander peoples have been calling for the right to self-determination, to regain control of their lands and to stop the removal of Aboriginal children from their families over the past 100 years, and yet sadly, the same calls are still relevant today. These events were attended by staff, Branch Committees, activists and volunteers. Participate in our upcoming online Cultural Competency training modules — watch this space! Reconciliation isn’t just something that we do once a year. Meaningful reconciliation means developing mutually beneficial respectful relationships with Indigenous peoples and communities. Aboriginal and Torres Strait Islander peoples are asked to be part of reconciliation all of the time, whereas non-Indigenous Australians can choose to participate or not. We encourage you to be someone who chooses to participate in reconciliation. 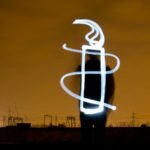 With our new RAP, Amnesty is ready to take the next steps toward reconciliation and we invite you to join us on this journey.